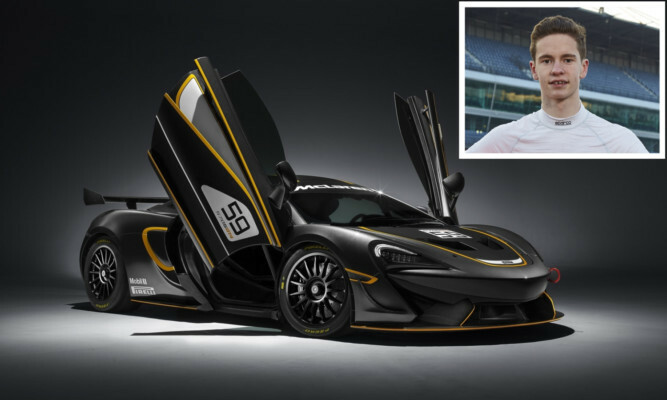 Angus racer Sandy Mitchell has penned another piece of Scottish motorsport history with news of his move into the British GT championship. Arbroath’s Darren Burnett has completed a remarkable double when he skipped young Suffolk star Katherine Rednall to the Just Retirement World Indoor mixed pairs title at Potters Resort in Norfolk. Tayside firefighter Alan ‘Soots’ Soutar’s Lakeside World Darts Championship dream today went up in smoke. A Tayside firefighter has described returning to fight for the World Darts Championship at Lakeside as “just incredible”. 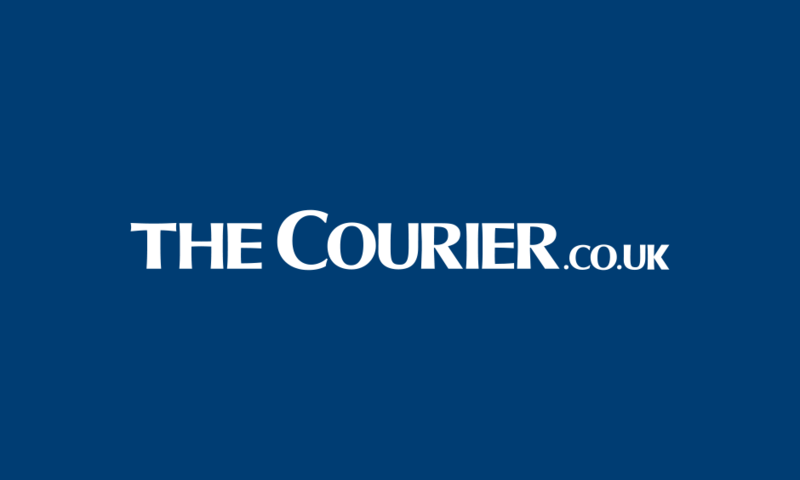 Tayside firefighter Alan Soutar will start his bid for World Darts glory at Lakeside as an outsider with the bookies. 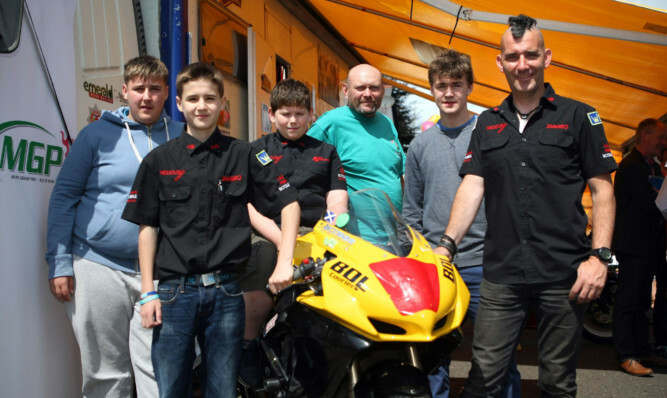 The fundraising race is on for Angus youngsters heading back to one of the world’s most famous motorcycle road courses. 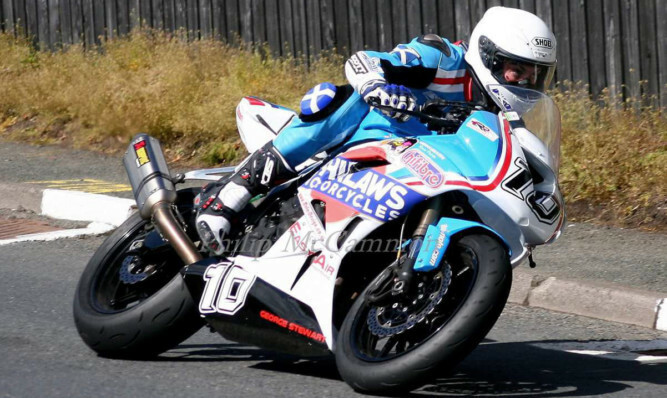 An Angus motorbike racer has been airlifted to hospital after a high-speed crash at the legendary Isle of Man TT. 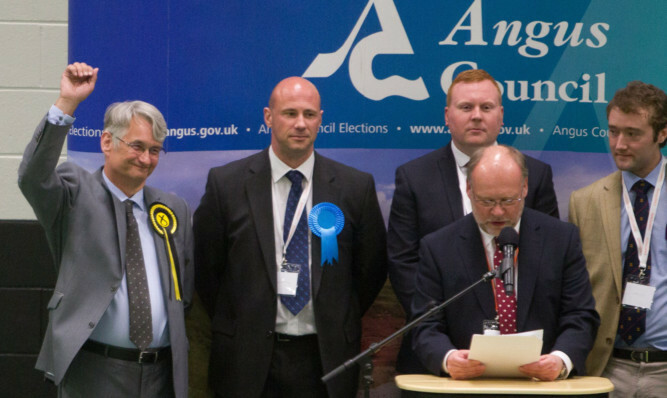 The SNP’s Mike Weir thanked his “wonderful campaign team” as he was returned to Westminster as Angus MP. 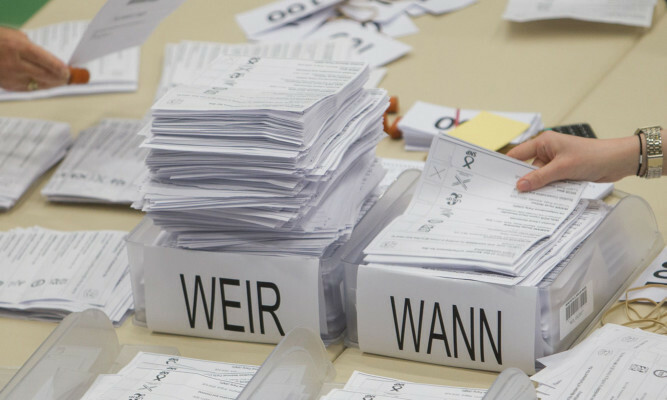 The SNP are on course to retain the Angus Westminster seat following a positive electoral turnout. 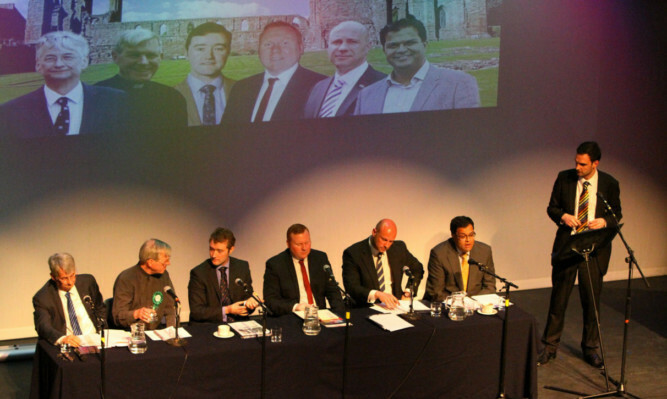 Health, wealth and the Scottish independence referendum were top of the agenda as The Courier’s series of general election hustings came to Angus.